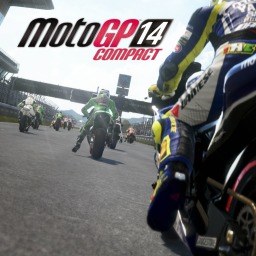 A trio of racing titles headline the PlayStation Now additions in Europe this month, but that's not all. 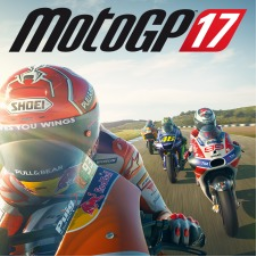 If you're not keen on getting in the driver's seat you can also try out underwater adventure Abzu and a few other titles. 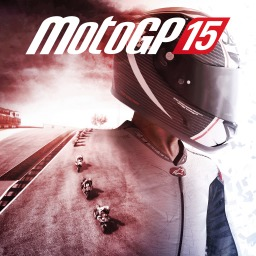 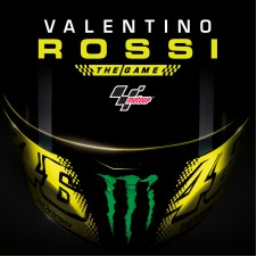 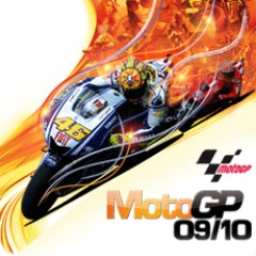 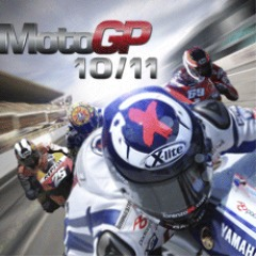 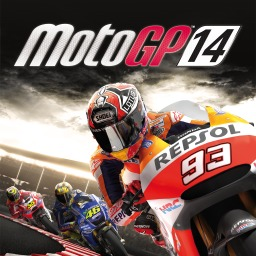 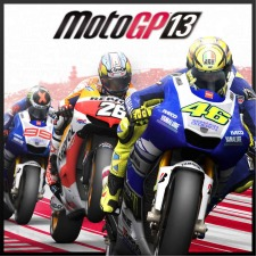 The first MotoGP game with trophies was MotoGP 09/10, which was developed by Monumental Games, published by Capcom Entertainment Inc. and released on 25 March 2010. 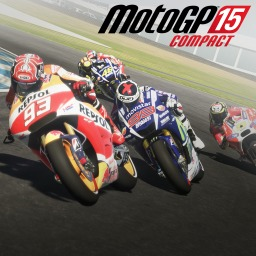 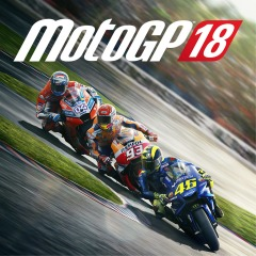 Since then there have been 10 more games in the series with trophies, the most recent being MotoGP 18 which was developed and published by Milestone S.r.l. 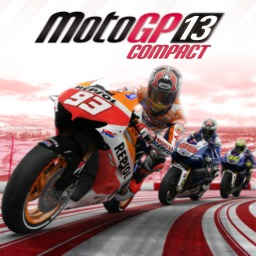 and released on 07 June 2018.